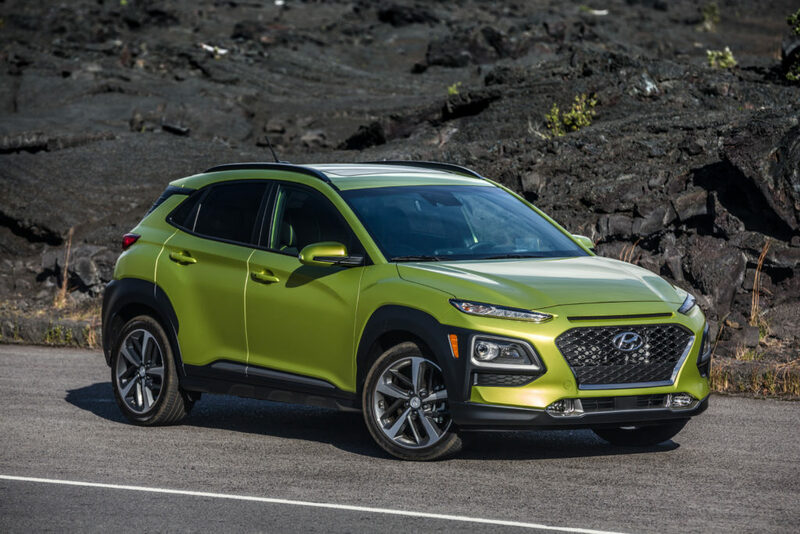 The new Hyundai Kona EV makes its bow at the upcoming Geneva Motor Show, and Hyundai says the subcompact crossover will deliver substantially more range than any battery-electric vehicle it has offered to date. The company estimate is 291 miles (470 kilometers), but that’s on the new Worldwide Harmonized Light Vehicles Test Procedure, and in the U.S., of course, worldwide doesn’t mean us. We use the EPA’s test procedures for our range and fuel economy estimates, and they typically are lower than those published for the same vehicles in Europe and Asia. TheGreenCarGuy is conservatively estimating a range of somewhere from 250 to 290 for the U.S. model of the Kona EV. The new worldwide procedure, however, seems to be more realistic than the old European estimating scheme. It lists the Chevrolet Bolt at 240 miles while the EPA estimate is 238 miles. So the Kona EV could come here at closer to 290 miles than 250. That would be great news for everyone but Tesla, which had hoped to see its Model 3, with 220- and 310-mile versions, remain the top long-ranger of the more-affordable EV segment. Hyundai’s only battery electric offering in the U.S. to date is the Ioniq EV, which is EPA rated at 124 miles. 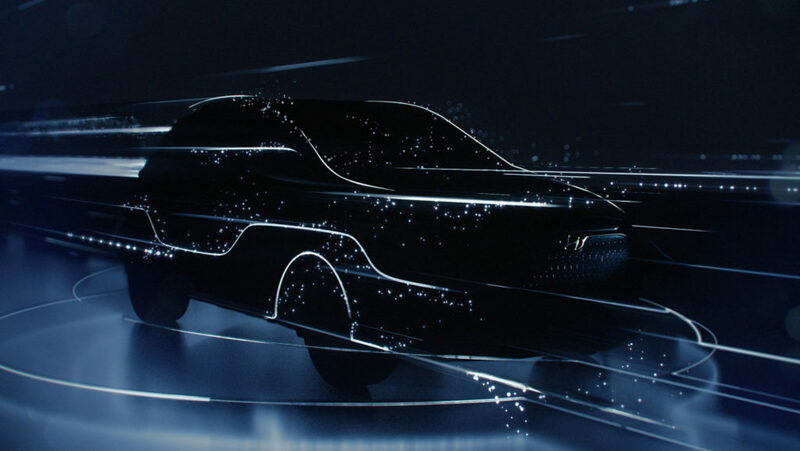 Hyundai Kona EV – teaser art. Hyundai has only released a teaser shot of the new Kona electric, and it reveals nothing. So we don’t know how different it may be – wheels, grill, lighting and such – from the regular 2018 Kona. If you want to try to compare, we’re providing art of both. The green one is the gasoline model slated to hit U.S. showrooms this spring. The automaker has said the Kona EV would be available with two powertrain choices. Those likely would be the “291” and another version with a smaller battery, less range and correspondingly lower price tag. Pricing for the EV hasn’t been announced, but the most expensive “Ultimate” trim line for the standard model Kona starts at $28,285, including shipping. Expect the Kona EV to run thousands more. The Kona EV is part of Hyundai’s recently announced electrification initiative, which calls for 31 hybrid, plug-in hybrid, battery-electric and fuel-cell electric models worldwide by 202o. Next: Hyundai Kona EV to get 250 mile range. Jaguar I PACE: $80,000(ish) and 240 miles?